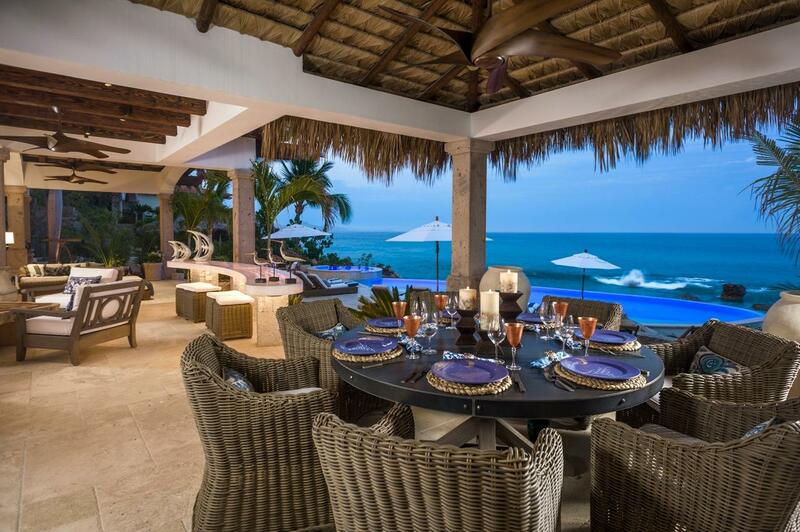 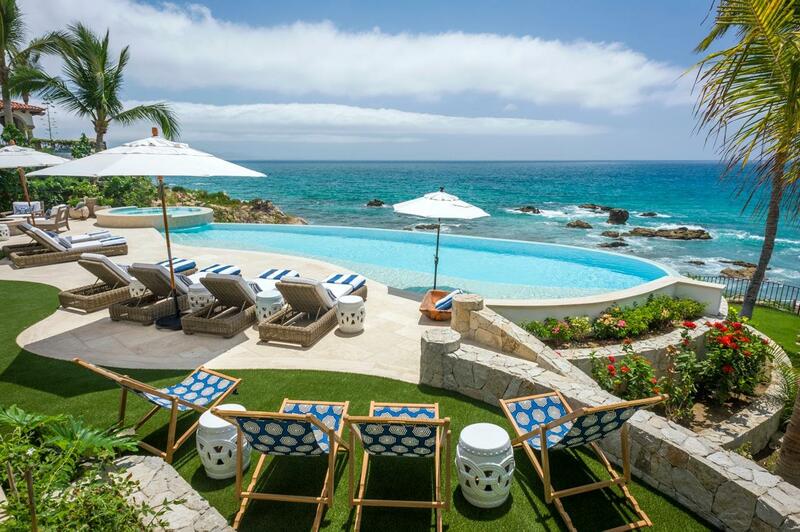 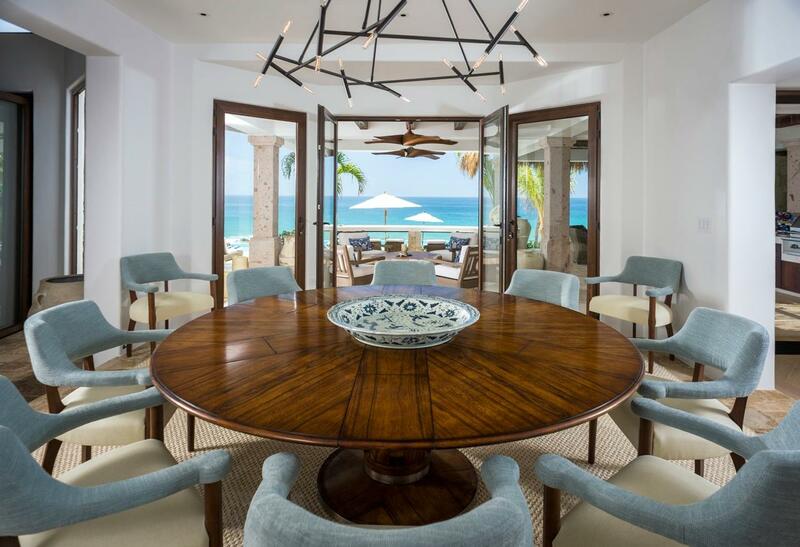 Property Description: One of the most spectacular ocean front properties in Los Cabos......Welcome to Casa Roca de Pajaro. 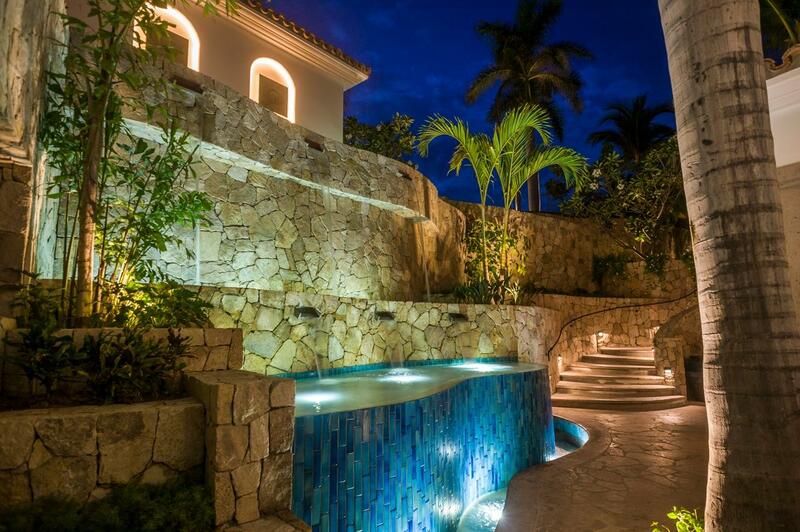 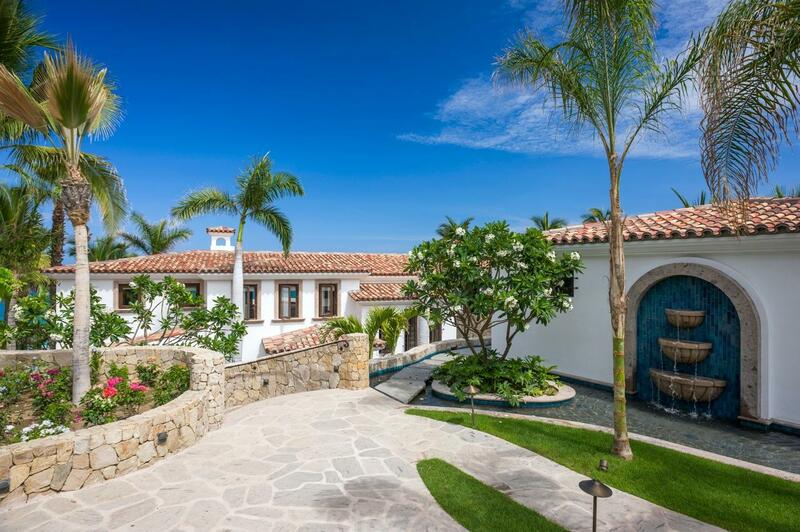 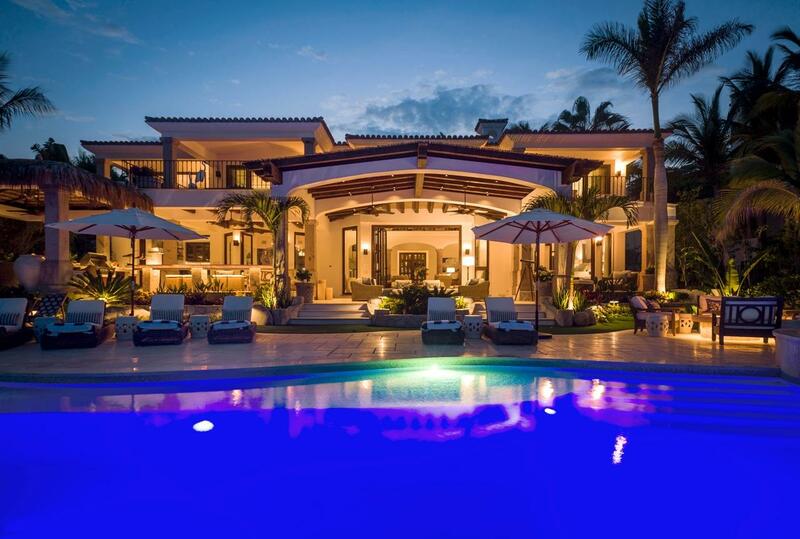 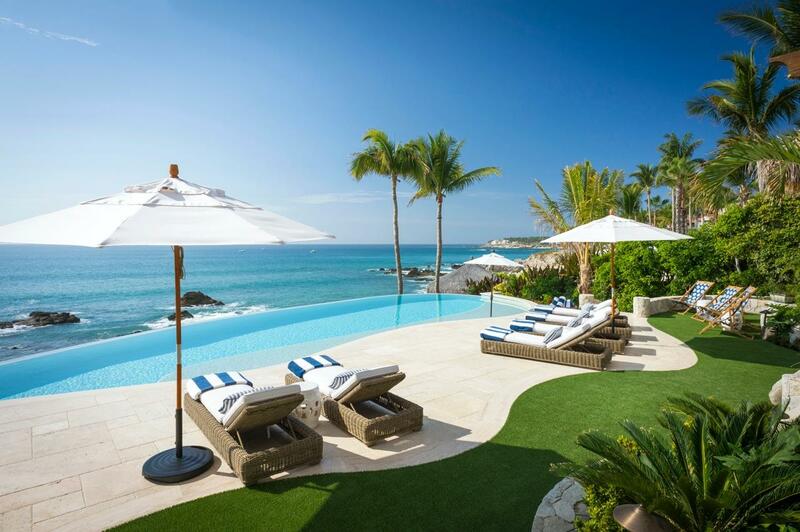 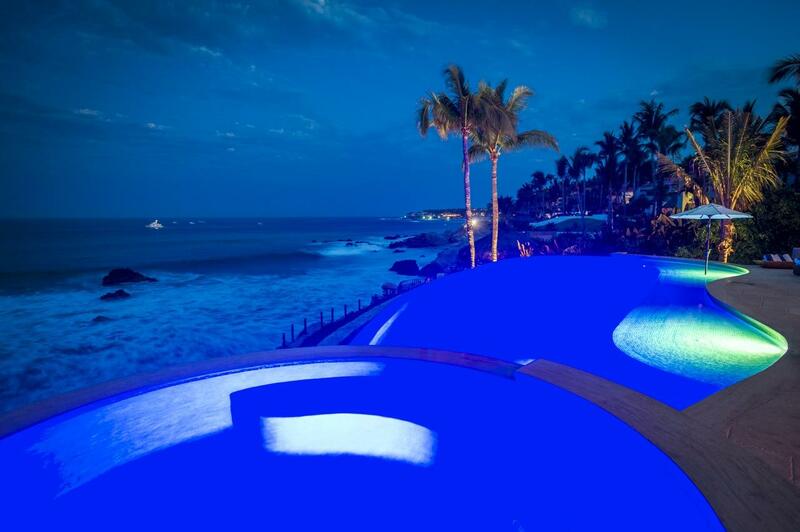 This classic beauty is majestically perched on one of the most pristine, private beaches in La Caleta, Palmilla. 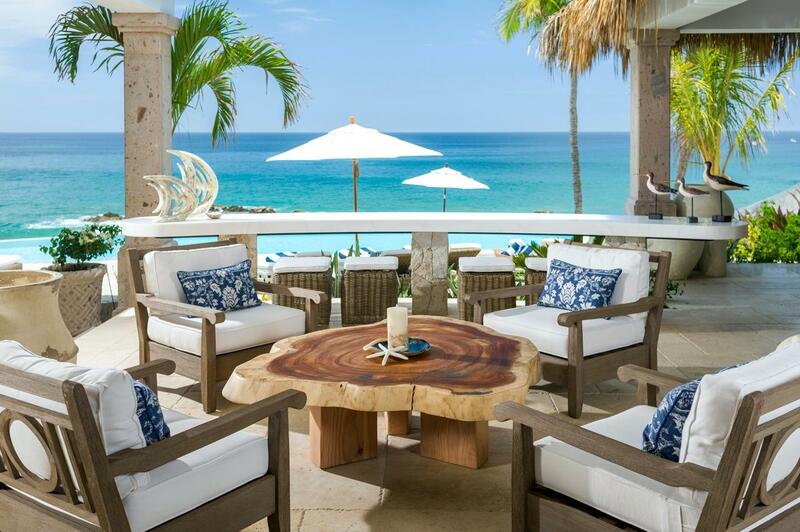 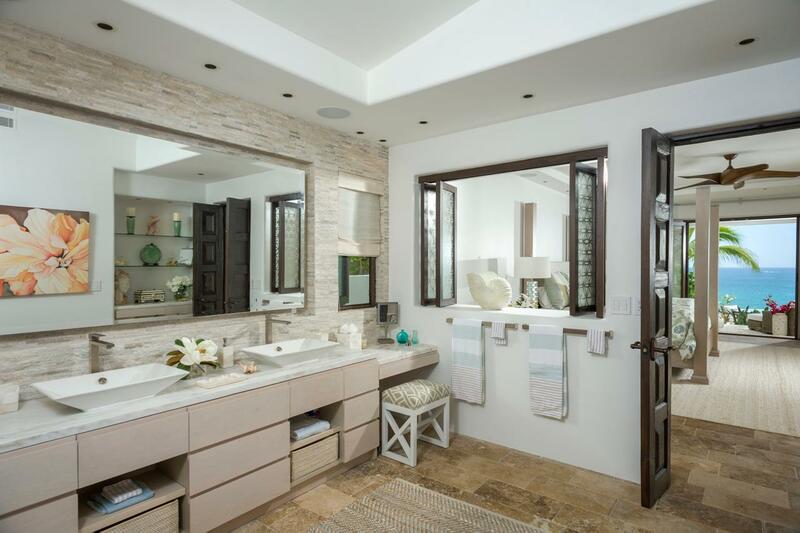 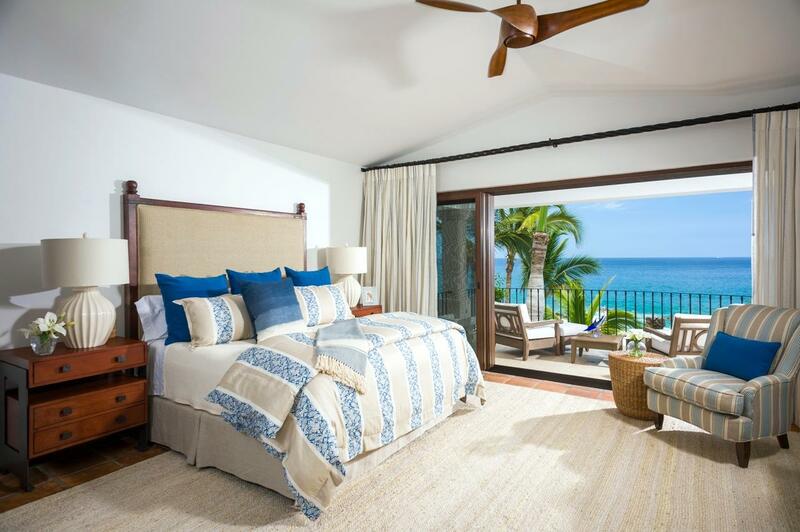 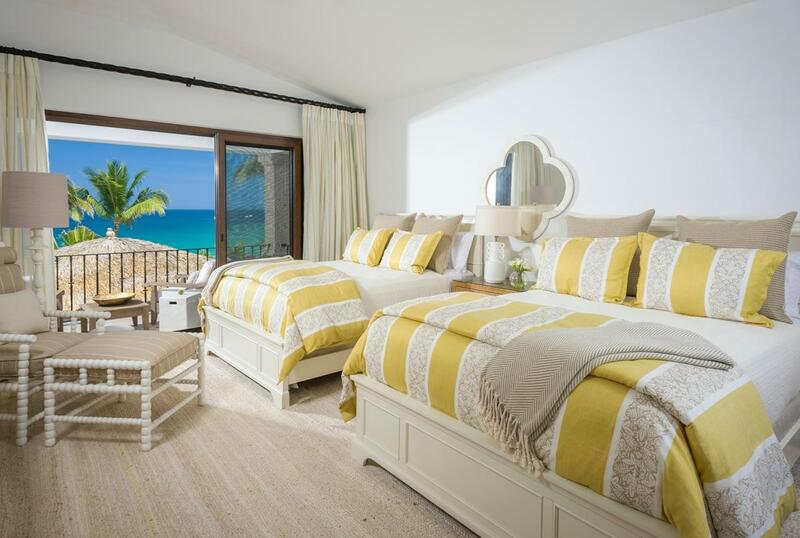 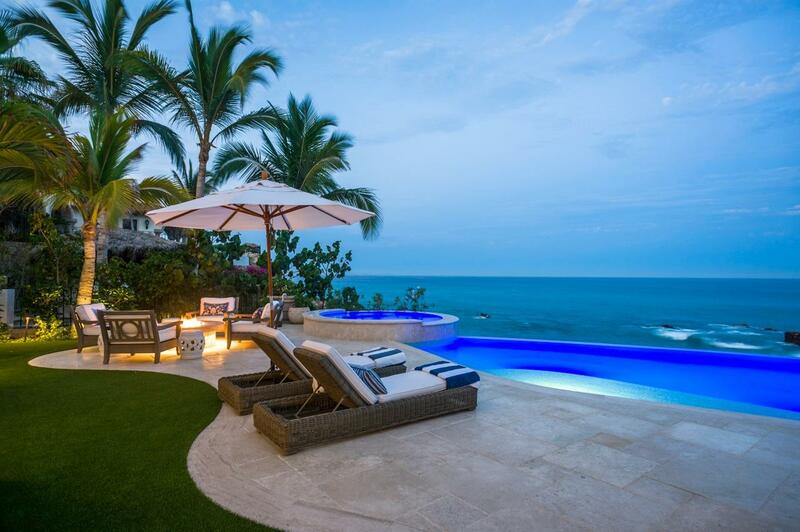 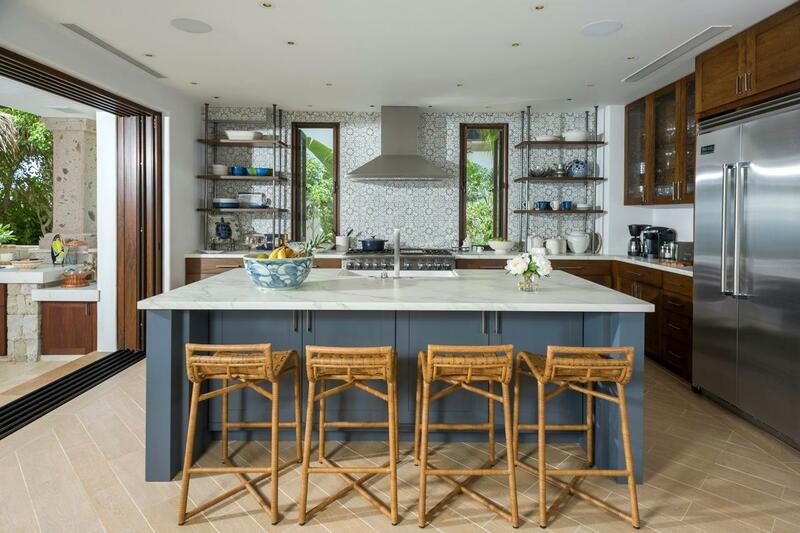 The stunning home was masterfully designed with a fresh, beach sophisticated style. 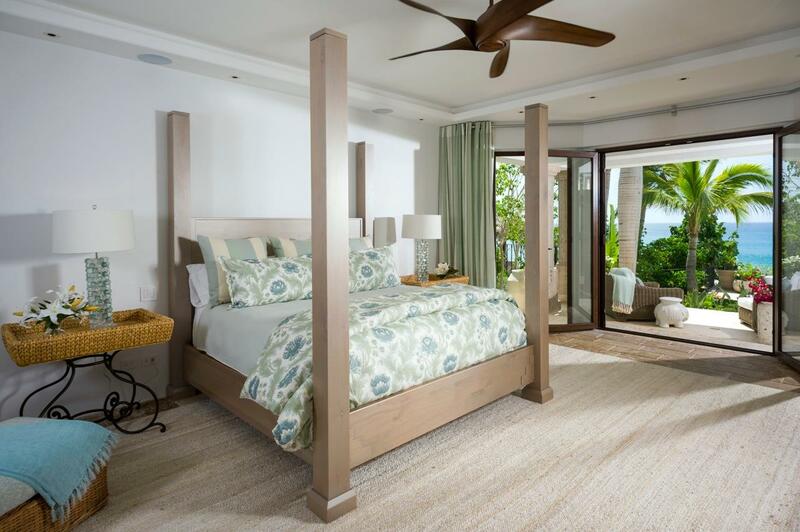 A curated collection of fine fabrics, exceptional design, cutting edge textiles, superior quality all marked by excellence. 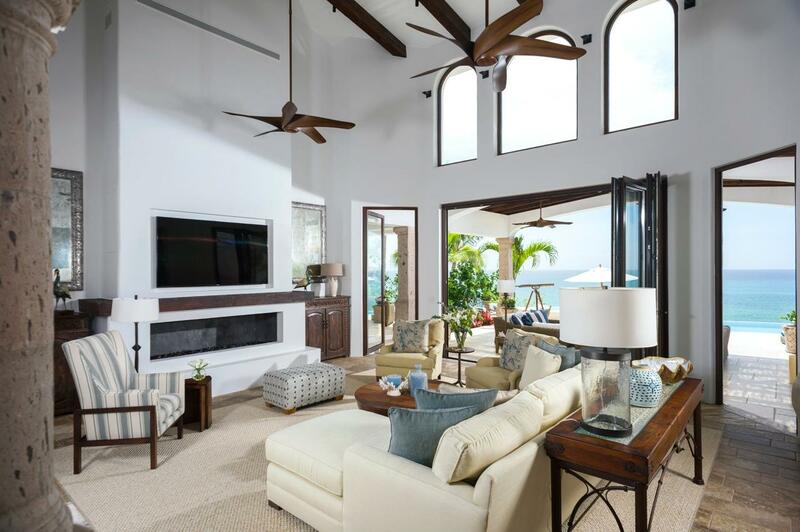 The interior seamlessly flows through grand french doors to become one with the outdoor living area. 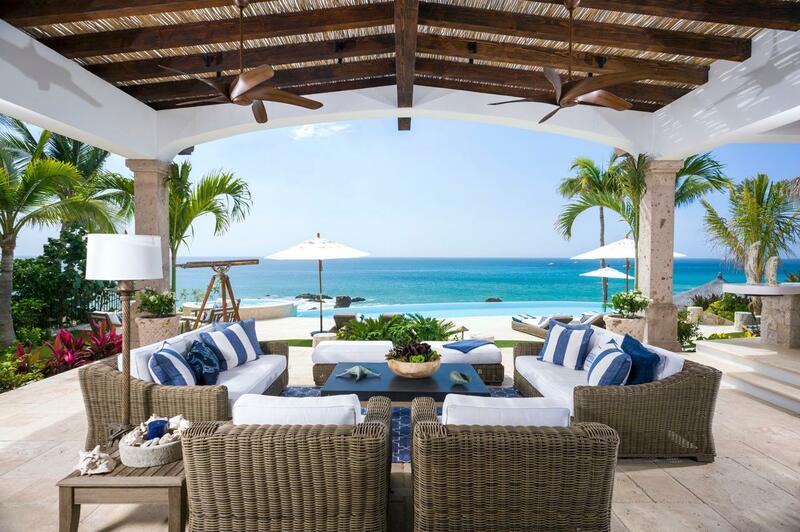 Fountains and fireplaces continue to create that special ambiance, providing gracious outdoor living and entertaining on beautiful terraces and manicured lawn that only few can imagine. 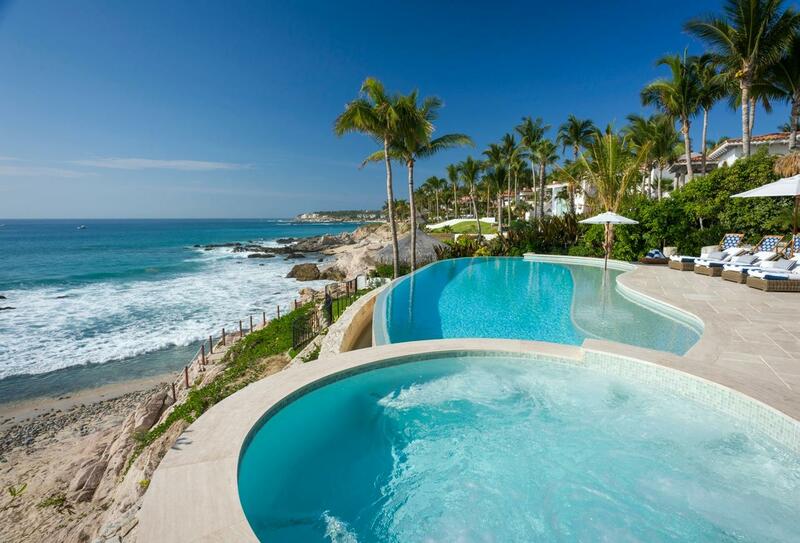 Just 18 steps down the private staircase to the ocean's edge below.